When you were a kid, I’m sure the idea of climbing the tallest tree you could find was one of fun and adventure. As an adult, looking a tree that is taller than your house looks like a recipe for disaster. 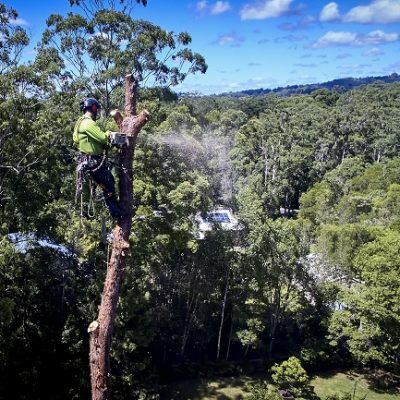 Sadly, those very tall trees still need attention and we have the experts that not only know everything about trees, but never lost their love of climbing “the big one.” Arborclimb Sunshine Coast has been getting to the top of the tree industry for over twenty years and wants to help you with any pruning of large trees that you need. Pruning these trees back makes sure that they don’t become a potential problem during a storm or high winds. 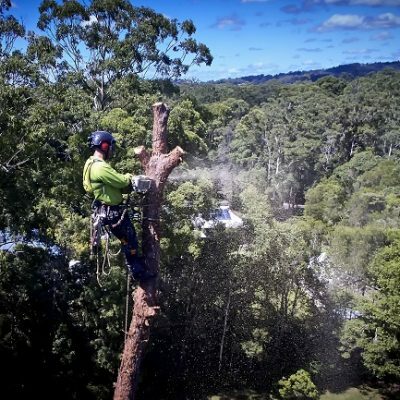 Perhaps you have a mammoth tree that needs to be removed, that’s not a problem for the team at Arborclimb Sunshine Coast! They have all the tools that they will need to make short work of that large tree! It will be chopped to size in not time and carted away to make a smashing wooden plank, firewood, or mulch! 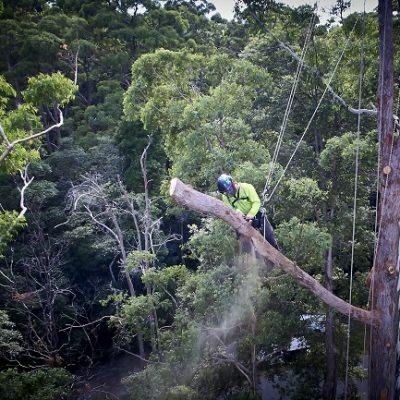 Arborclimb Sunshine Coast can also take care of the large stump by either pulling it or grinding it! Is the tree in a tricky or confined space? Well, you are making us work for our money! We like that! 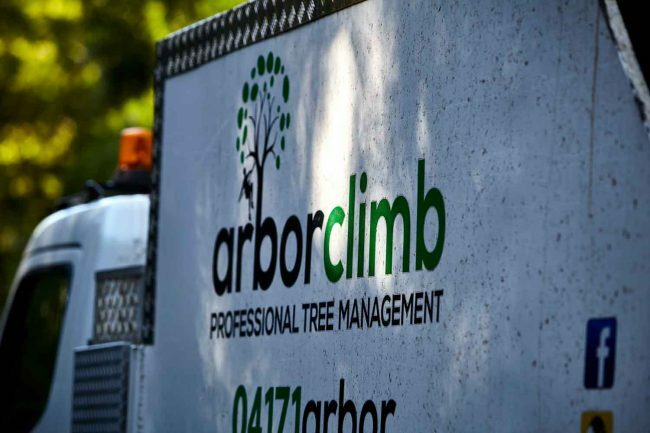 Arborclimb Sunshine Coast are the experts in confined or tricky space tree removal. 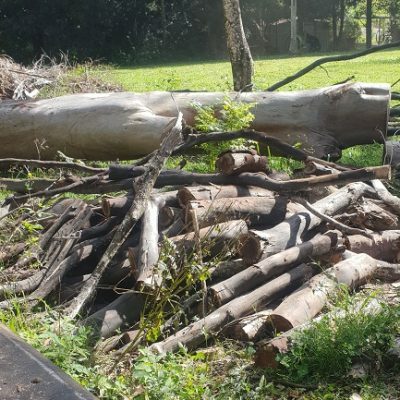 Some companies might tell you to remove a fence, or maybe they won’t tell you and just do it when they drop a tree on it. We won’t do that to you. We are very ninja-like when it comes to tree removal and haven’t found a tree yet that has bested us. Give the team a call to see what we can do for you today!